But that’s just one of hugging’s many effects. Amazingly enough, according to the US News and World Report, hugs may even help you fight off illness. In 2015, researchers from Carnegie Mellon University studied 404 healthy adults, examining the effects of perceived social support and the receipt of hugs on the participants’ susceptibility to developing the common cold after being exposed to the virus. Those who felt more supported and less stressed saw a notable reduction in symptoms. 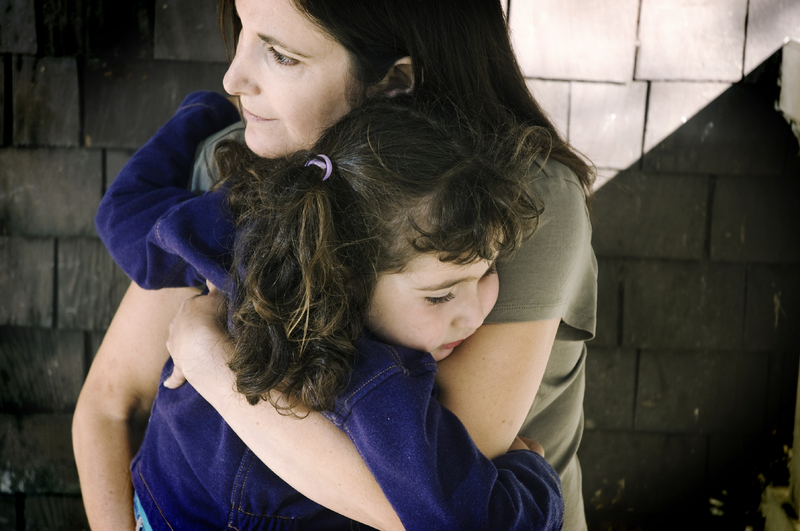 Can Hugging Reduce Suicide Rates? Stress is something everyone deals with at some point. A bad day at work, a car accident, even losing a job or a loved one can bring about feelings of stress. Stress can even come from positive events – getting married, having a baby, planning a vacation. Yet chronic or high levels of stress can trigger severe adverse reactions. Though genetics or brain chemistry may play a role in some cases, it is commonly known that stress is directly linked to common forms of depression, which is a major factor in many suicides. In addition to oxytocin, hugging adjusts the levels of helpful hormones like serotonin and dopamine. Serotonin flows in situations where you feel significant or important. Depression appears when serotonin is absent. When stressed, the body produces less serotonin. Further, negative emotions such as self-doubt and lack of enthusiasm are linked with low levels of dopamine. In one study, a 20-second hug, along with 10 minutes of hand-holding, was shown to immediately reduce blood pressure and heart rate, which are both physical signs of stress. Hugging is also known to lower levels of stress hormones like cortisol. Though we may not fully understand how love and affection occurs between people—or how much oxytocin influences our emotions—it can’t hurt to get a hug, or maybe a couple. It may bring a bounty of health-related benefits, but at the very least it’s sure to brighten someone’s day.